Chris Wernham is Director of BTO Scotland. Chris Wernham is Associate Director for the BTO country offices in Scotland, Wales and Northern Ireland. With a research background in seabird ecology, bird population ecology and bird movements, she has a particular passion for upland birds, raptors and seabirds. 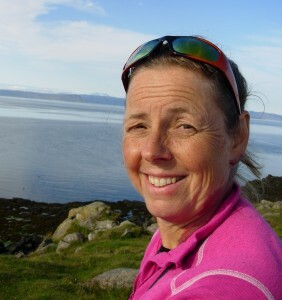 She has been the BTO Scotland representative on the Scottish Raptor Monitoring Scheme for almost 10 years. In fulfilling that role, Chris works with Mark Wilson (the BTO Scotland Research Ecologist specialising in raptor research) to provide direct support and advice to Amy, the Scottish Raptor Monitoring Coordinator. Chris has much experience in engaging, training and motivating volunteers and other supporters to get involved in bird survey and recording work and is a member of the SRMS Training Working Group, with a keen desire to get more people, including the younger generation, involved in raptor monitoring across Scotland. Chris has lived in Central Scotland for more than 20 years, after attaining a degree in Ecology at the University of Stirling. She did her Ph.D on the ecology of Puffins, based for five summers on the Isle of May. After a short post-doctoral position, she joined BTO as a Research Ecologist in 1996 and carried out a variety of roles, including coordinating the Migration Atlas project, based in Norfolk for 6 years. She jumped at the chance to move back north to run the BTO Scotland office in Stirling in 2002. 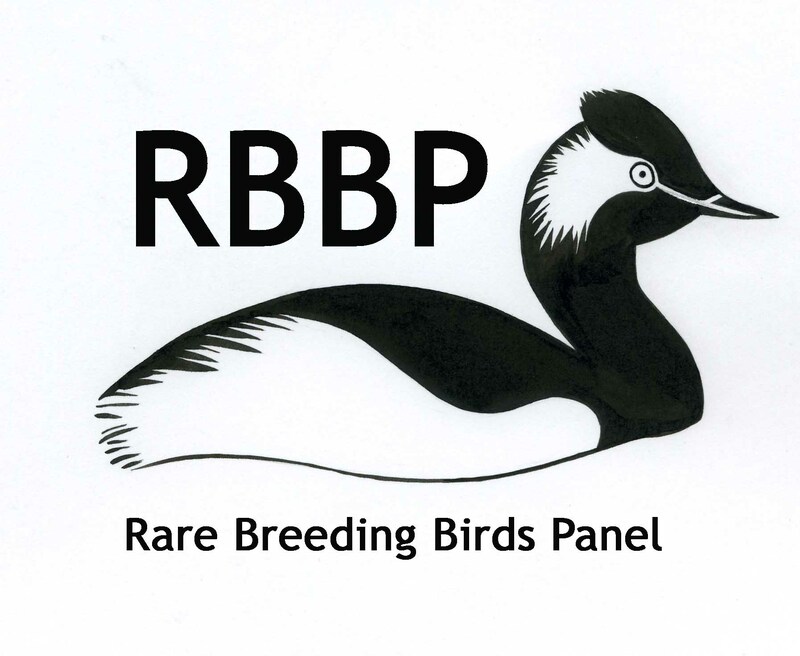 Chris now leads the team of around 10 permanent BTO staff based at Stirling University and also provides strategic support to BTO colleagues in Wales and Northern Ireland. Outside of work, she tries to fit in as much natural history watching, walking and cycling as possible, including BBS and WeBS surveys, and to encourage her 12-year-old son Craig’s passion for birds and the outdoors!